Calling all developers, here’s an opportunity you don’t want to miss. 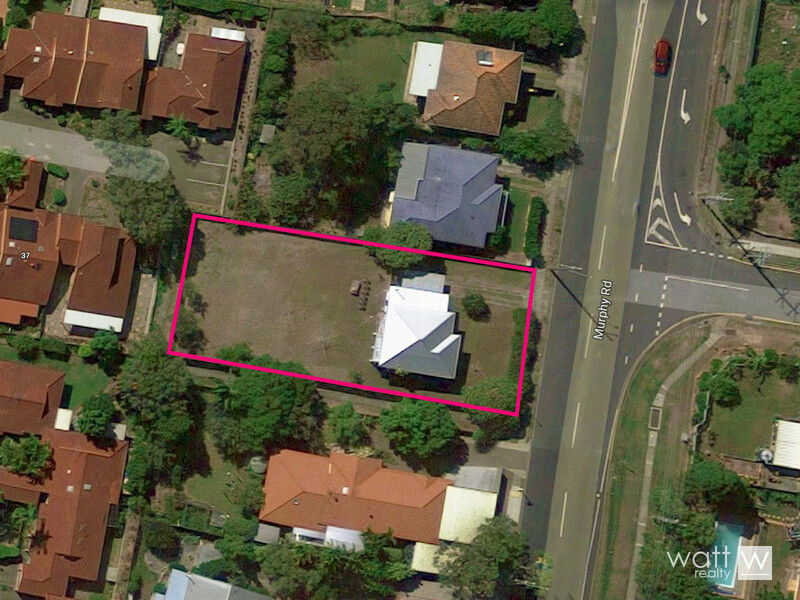 In growing Geebung we have an 888sqm block that’s just ripe for splitting! And to make it even better there’s currently a 2 bedder post-war which you can rent for some immediate return (in fact it’s currently rented for $300pw). This part of Geebung offers super convenience, basically walking distance to everything required and just a hop to Westfield Chermside.